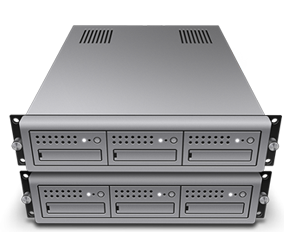 unmetered linux vps, windows vps & dedicated servers. And these services are powered by SSDs, IPv6, Multi Gbit uplink etc. 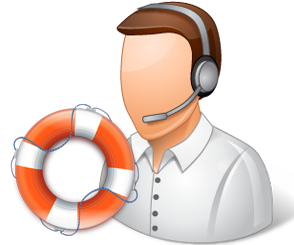 We provide 24x7 support through support tickets and presales support through live chat during the business hours. Our network is powered by Brocade and Juniper hardware and is equipped with redundant up-link to multiple carriers. We offer 100% money back guarantee in case the customer is not satisfied with our service. Welcome to Cheetah Node, the company that strives to provide the most quality, semi managed hosting solutions with a 7 day money-back guarantee. 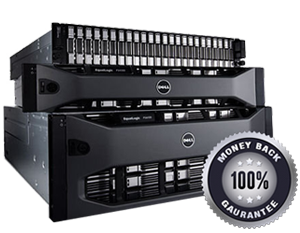 Are you tired of looking for a fast, quality, reilable, secure and a well managed hosting where you can finally feel like home? 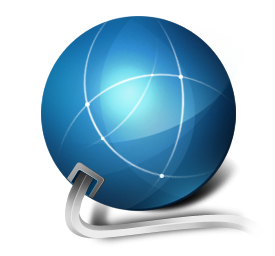 Worry no more, Cheetah node has everything you are looking for (i.e, linux vps,windows vps, and dedicated servers too), along with friendly hosting environment and helpful staff members who look forward to helping you. We hope you will consider buying from us! Read more..
Server is always online and fast. there are no problems.